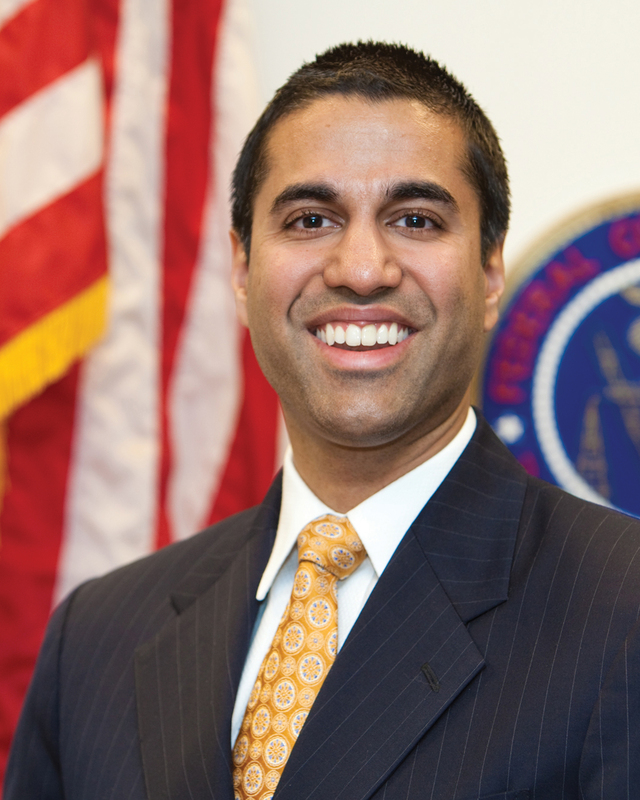 WASHINGTON, D.C.-- Federal Communications Commission (FCC) Chairman Ajit Pai will keynote the Radio Luncheon at the 2017 Radio Show on Wednesday, September 6. The Radio Show, produced by the National Association of Broadcasters (NAB) and the Radio Advertising Bureau (RAB), will be held September 5-8 at the JW Marriott in Austin, Texas. During his time at the FCC as both a commissioner and chairman, Pai has been a champion on radio issues, including revitalizing the AM band, cracking down on pirate operations, supporting radio�s role during emergencies, and clearing outdated and onerous regulations.